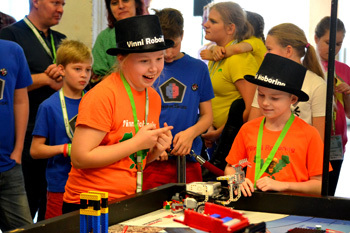 The final of one of the most incredible and largest student robotics event, called FIRST LEGO League (FLL), was held in Tallinn on 12th and 13th of March. The event was organised by NPO Robootika at Song Festival Grounds with over 380 students and supervisors competing, including 41 teams from Estonia, Latvia, Ukraine, Sweden and Moldova. The winning team, named Triblox, will represent Estonia in the FIRST LEGO League Open European Championship competition in Tenerife, Spain. 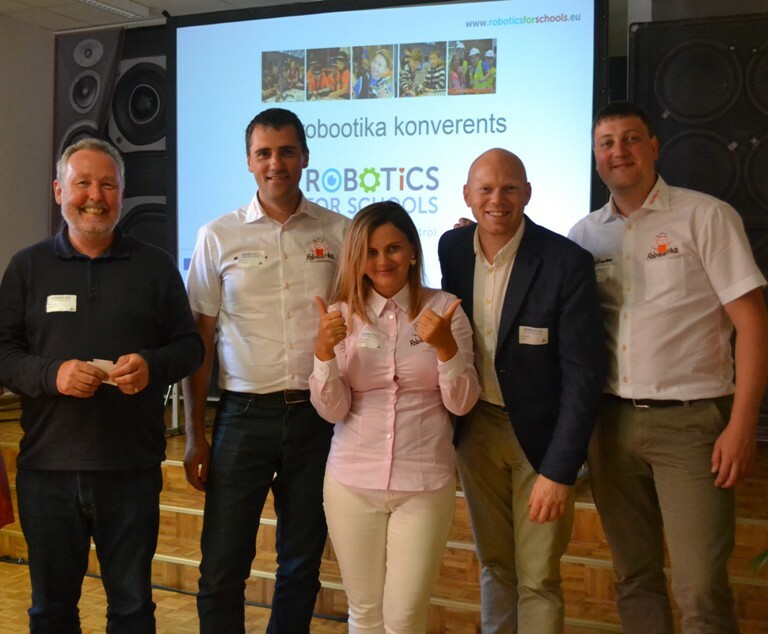 During the event NPO Robootika introduced Robotics for Schools project to the Estonian and international teachers and students. It was a great competition and it was a lot of fun! Look out for our next blog post where partner Engelbrektsskolan, from Sweden, will describe their experience in the FIRST LEGO League final. "We got the opportunity to participate in the FIRST LEGO League (FLL) finals with four talented students from Engelbrektskolan. We had two fantastic days that offered a lot of inspiration and a lovely festive atmosphere. We are pleased to represent 1 of the 5 countries, and hope to get the opportunity to come back. We thank you for a well-organized event." The Robotics for Schools project partners recently met in Birmingham, UK. Along with working on the project resources and upcoming events, the partners were also fortunate to visit the University of Birmingham’s Intelligent Robotics Lab to hear about their work local schools. We were able to see some of their intelligent robots and meet the next generation of roboticists studying this exciting field. We would like to thank Peter Brewer for helping to arrange the visit, along with the University staff Professor Achim Jung, Dr Nick Hawes, Professor Jeremy Wyatt, and Rustam Stolkin Senior Research Fellow. You can now access the RoboQuests and other project resources from the menus above. We will be adding more RoboQuests over the coming months and will be inviting teachers to produce their own RoboQuests to share with pupils and teachers across Europe. Don’t forget, teachers should register for a free account to access Robotics Lesson Planning for each RoboQuest. You can access the teacher areas by registering and logging in. You will need a passphrase to register. 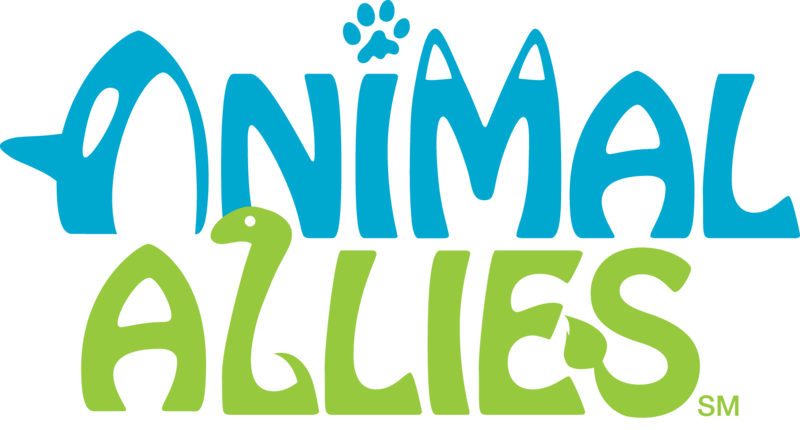 Use the Contact page to send us a message; please include your official school email address.